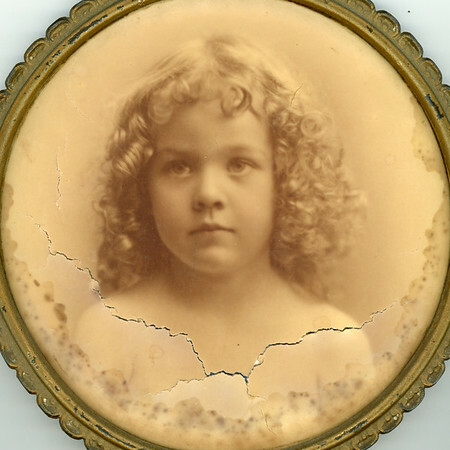 Photo restoration starts at $53.00 per hour. This includes a disk of before and after images. Additional hours for restoration are $45.00.